A coaster of many colors — and a heritage through which generation after generation have enjoyed the thrill of this Arnolds Park ride. Available as a designer pillow or clutch bag. Limited edition. 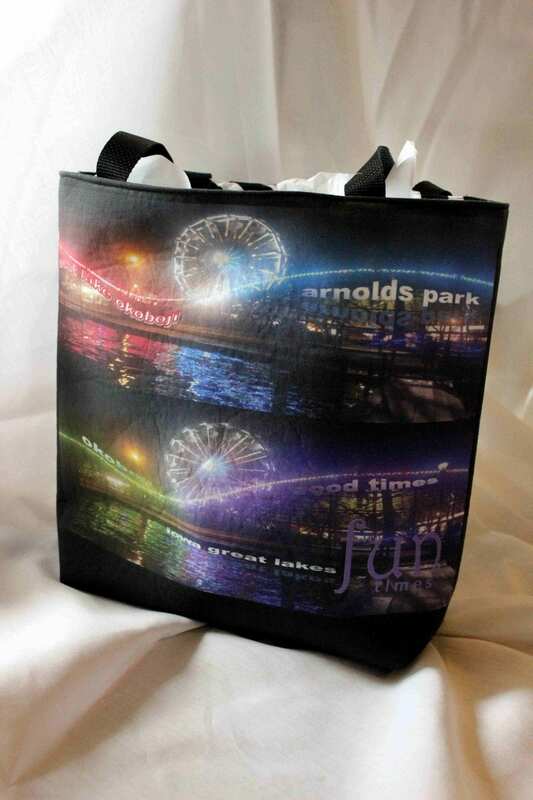 Each piece individually handcrafted here in Iowa with good quality 100% fine cotton. 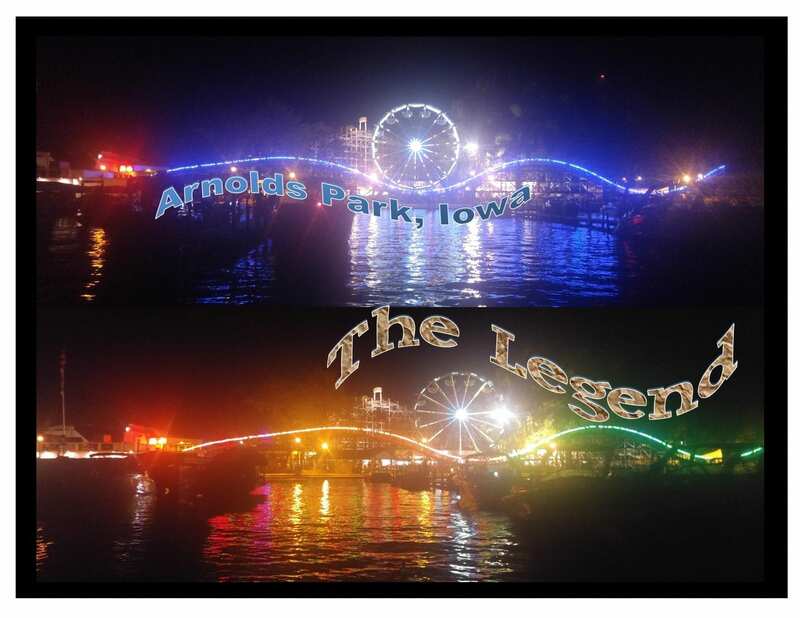 Often called “The Legend,” this historic roller coaster of Arnolds Park has entertained many generations. Limited numbers have been made. 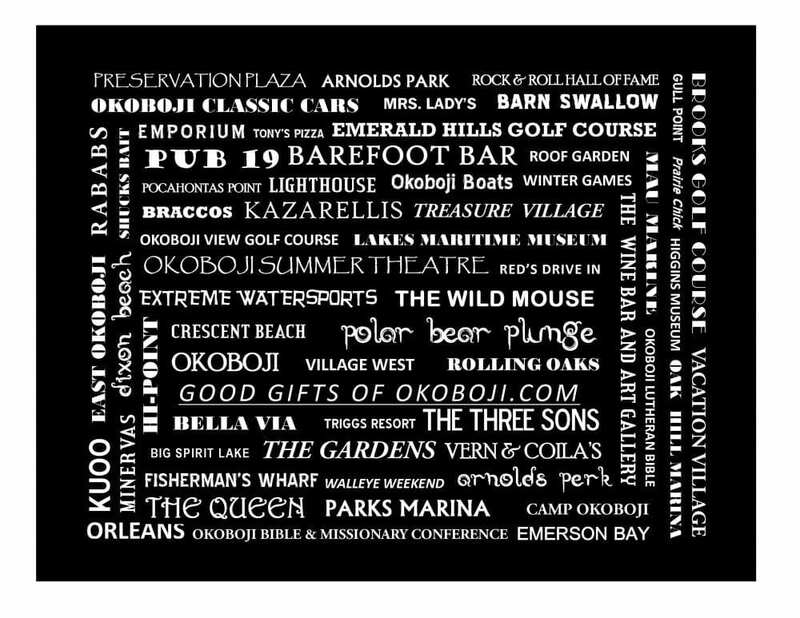 The back side features some of the iconic names of the lakes area, including past and present. ALSO Available as a designer pillow or clutch bag. 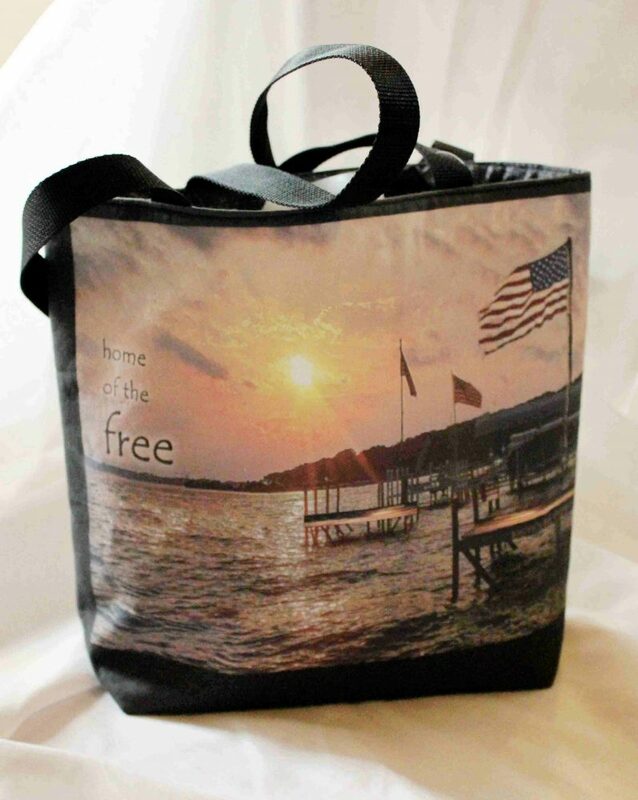 Each piece individually handcrafted here in Iowa with good quality 100% fine cotton.